The Duke of Edinburgh’s Award encourages young people to take on an exciting challenge and find their true potential. It's a real adventure from beginning to end. It doesn’t matter who you are or where you’re from, so if you’re aged between 14 and 24 and ready for the challenge, sign up for DofE Challenge or DofE Adventure. The Award offers you an individual challenge and encourages, young people to undertake exciting, constructive, challenging and enjoyable activities in their free time. 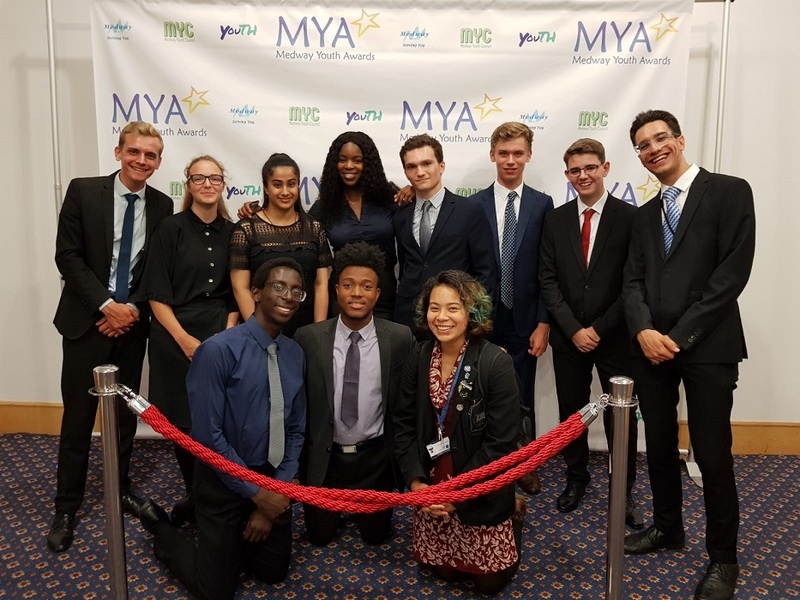 Medway Youth Service offer the Duke of Edinburgh’s Award programme and is run by experienced, qualified and enthusiastic staff who can help you to organise activities and complete the award. The staff can work will all levels of ability and can adapt the training to meet the needs of those taking part. Young people come from all over Medway to prepare for their award and the expeditions. So, if you are looking at doing your award and your school does not offer the opportunity, then the Youth Service will be able to help at one of our centres. Do you know an amazing young person or adult who supports them? Nominate someone today!